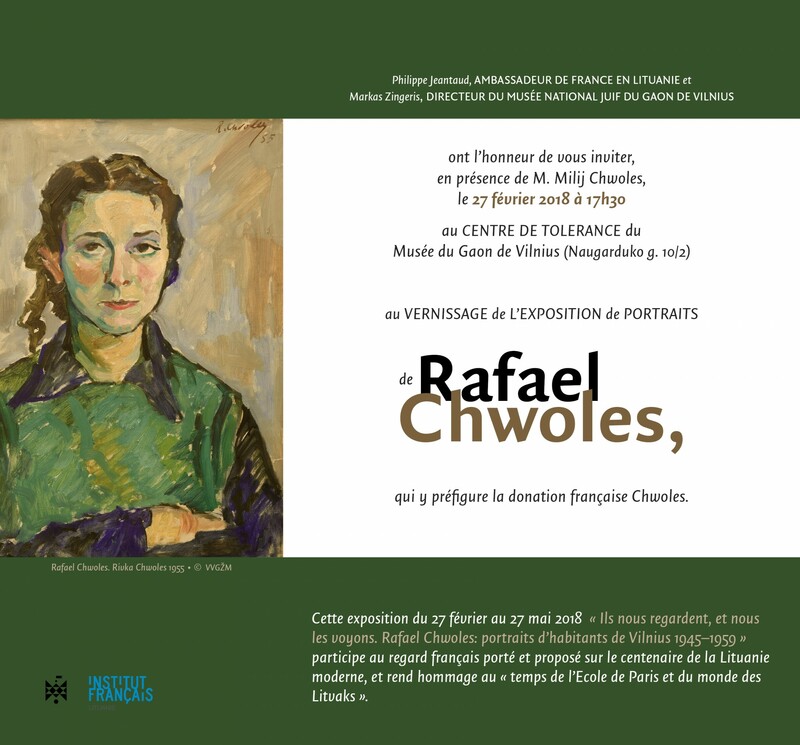 We kindly invite you to the opening of the exhibition of portraits by Rafael Chwoles, which will take place in the Tolerance Center of the Vilna Gaon State Jewish Museum (Naugarduko St. 10/2, Vilnius) on February 27 at 5.30 p.m. Milij Chwoles, the son of the prominent painter Rafael Chwoles, will be present at the event and will donate a series of R. Chwoles’ paintings to the Museum. The exhibition “THEIR EYES ARE ON US, WE TOO ARE LOOKING AT THEM. Rafael Chwoles: Portraits of Vilnius Residents Between 1945-1959” is a tribute to the l‘École de Paris art school period and Litvak world. It is a part of a French cycle of events, dedicated to the 100th anniversary of the Restored State of Lithuania. 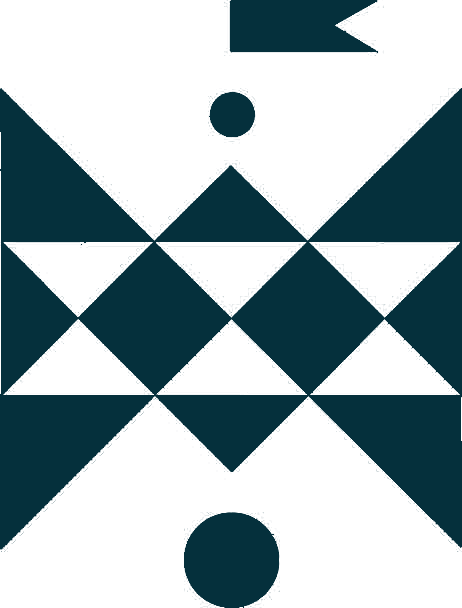 The exhibition, held in cooperation with the French Embassy in Vilnius, will be displayed until May 27, 2018.